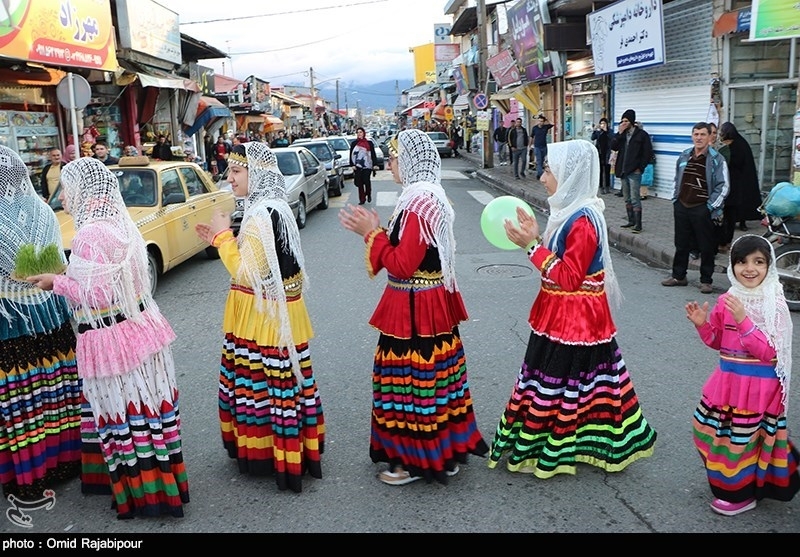 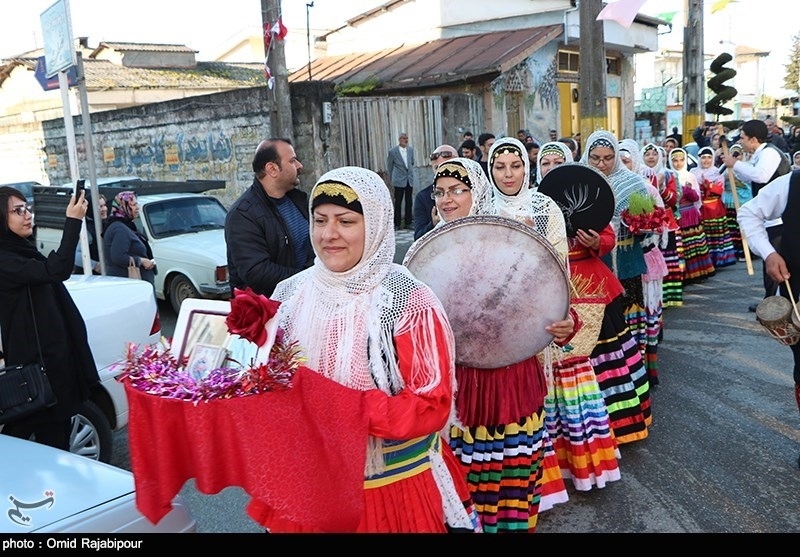 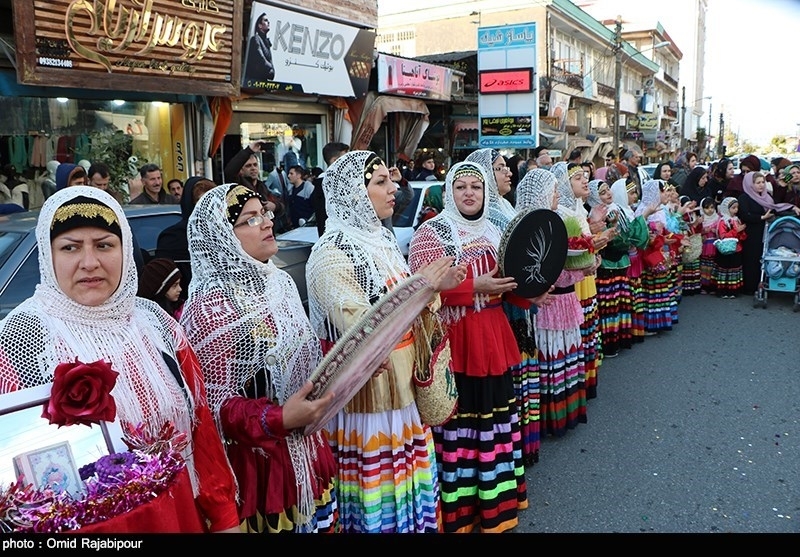 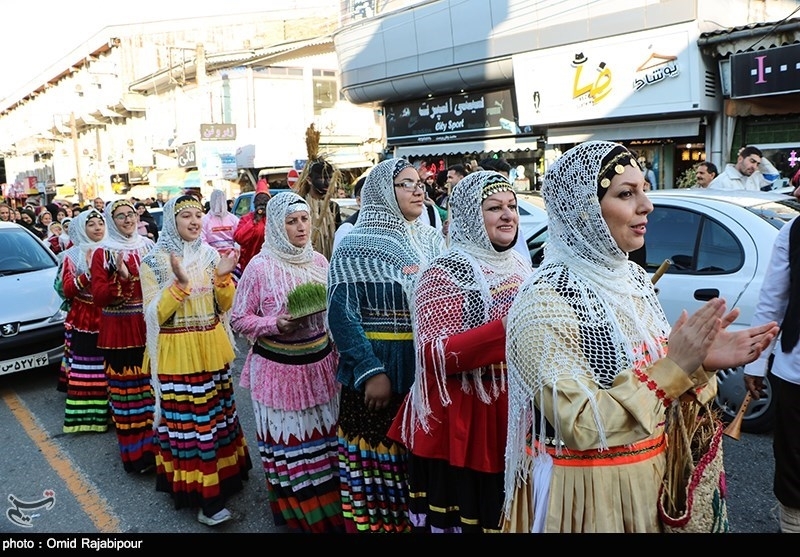 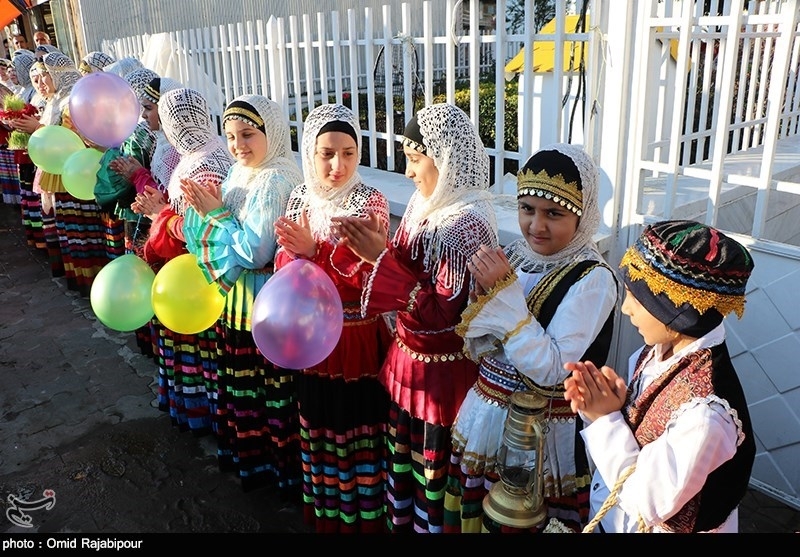 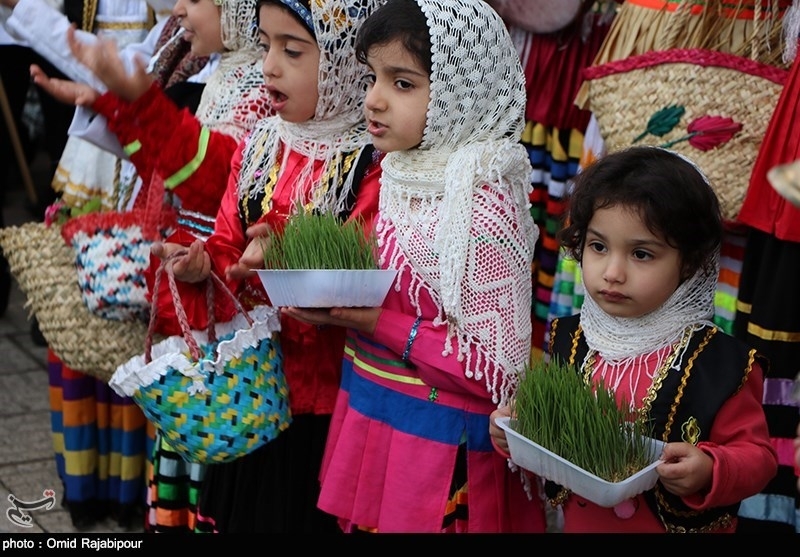 Tasnim | Omid Rajabipour: People in Iran are on Friday celebrating the start of the Persian New Year, which has since ancient times been set on the Iranian calendar to coincide with the coming of the spring. 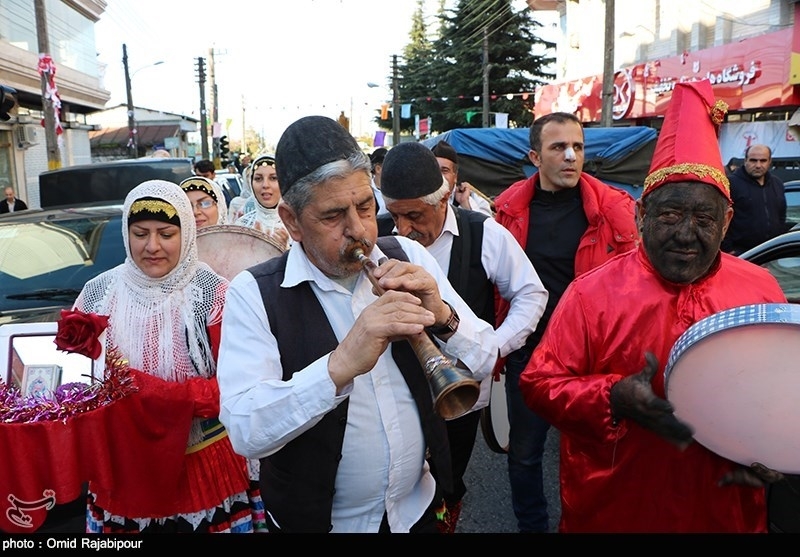 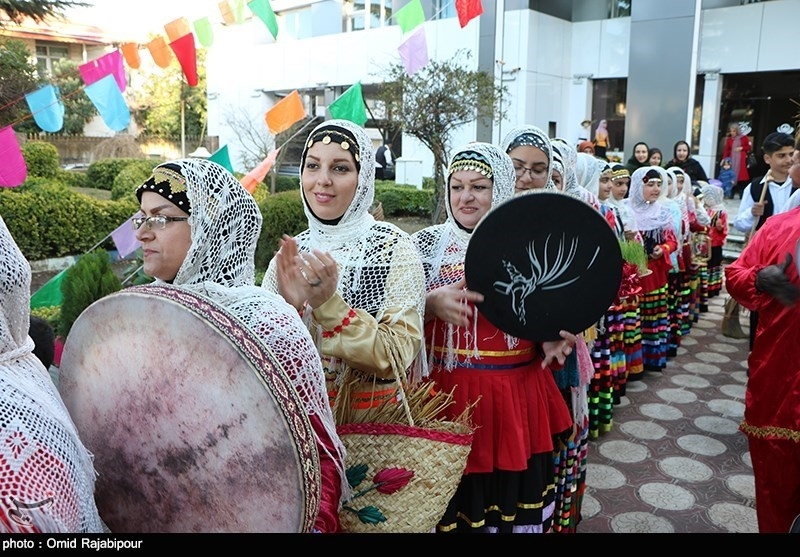 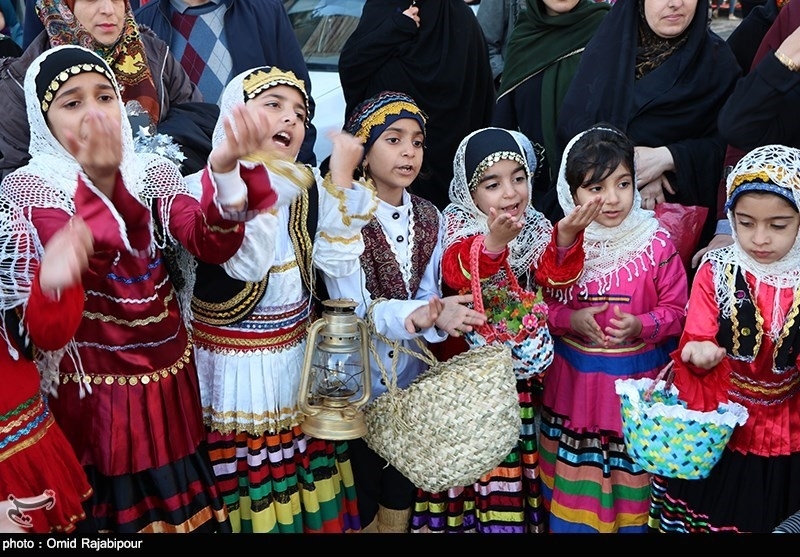 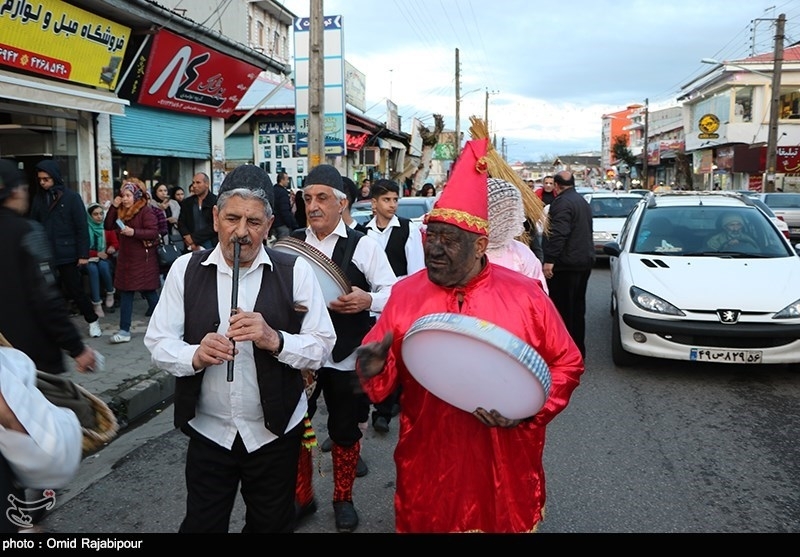 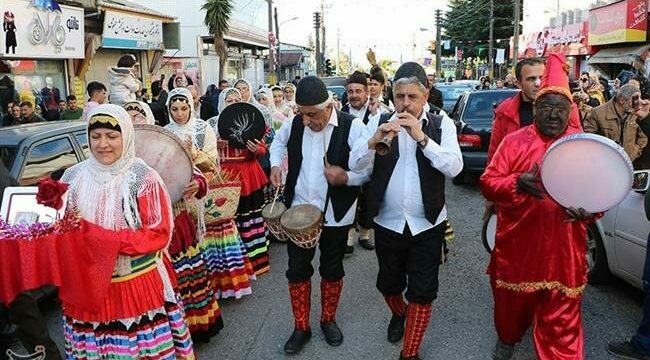 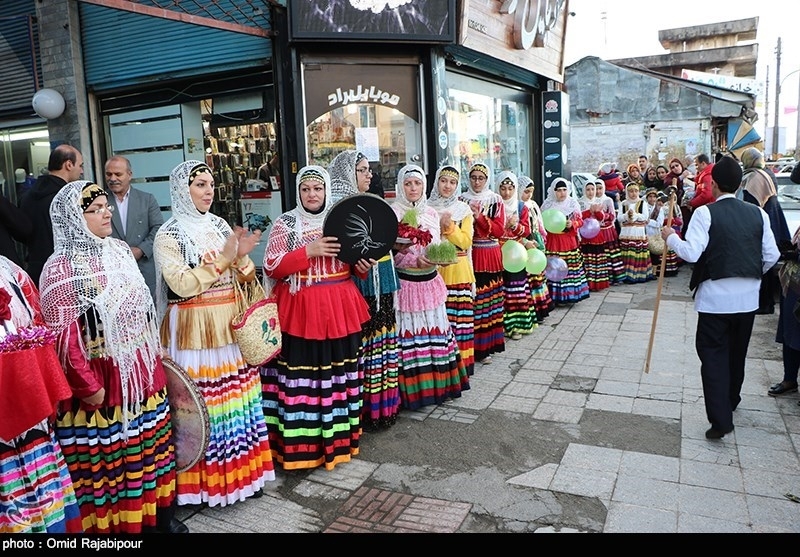 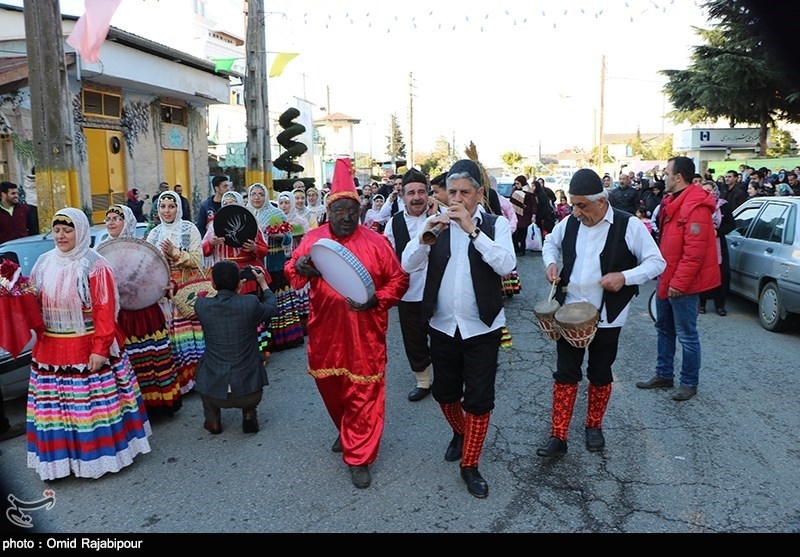 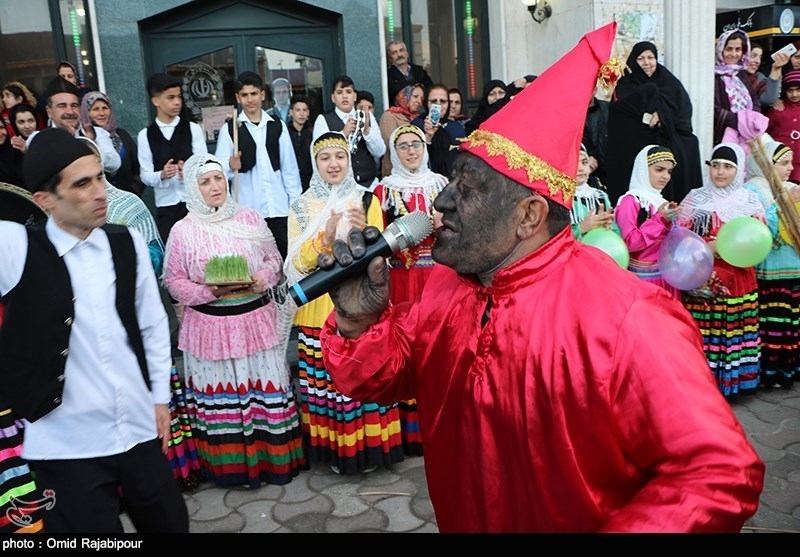 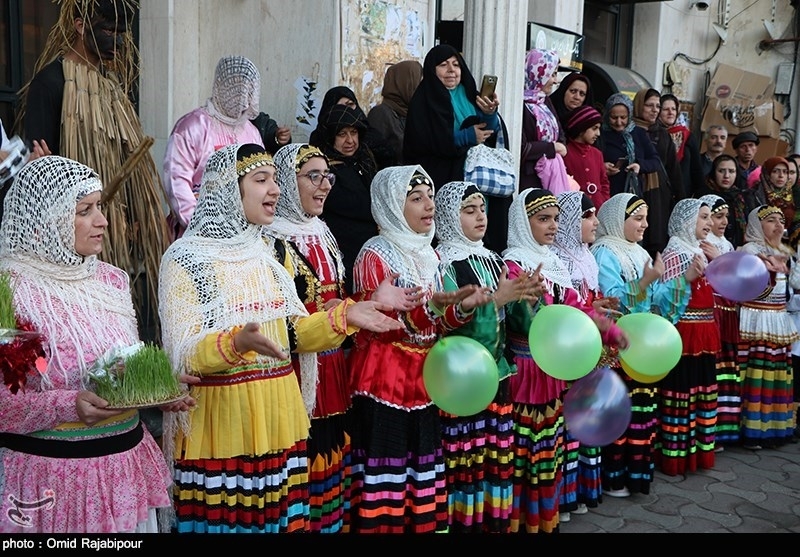 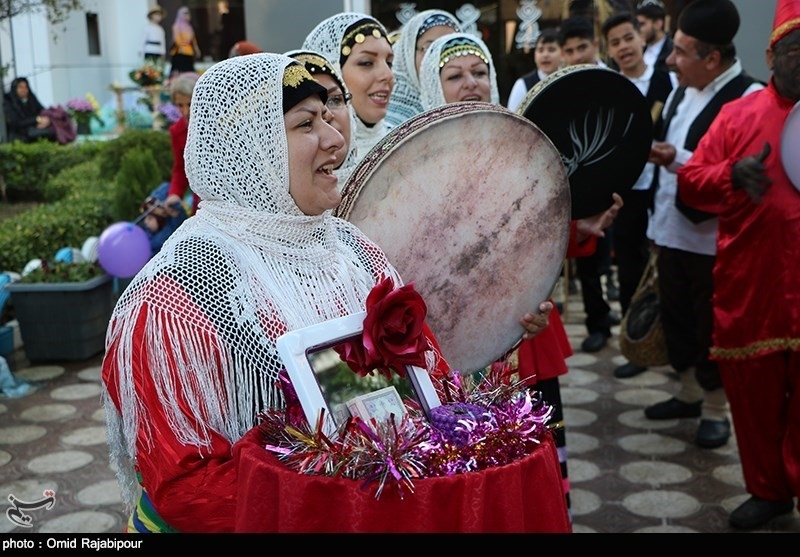 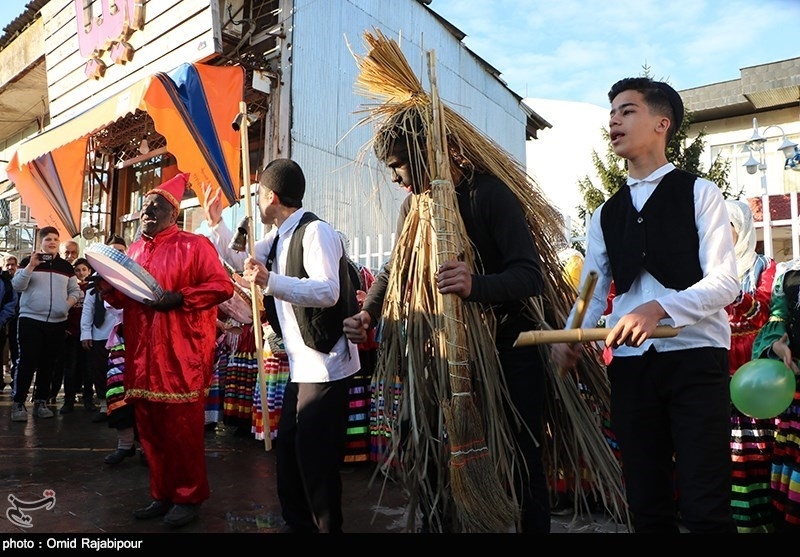 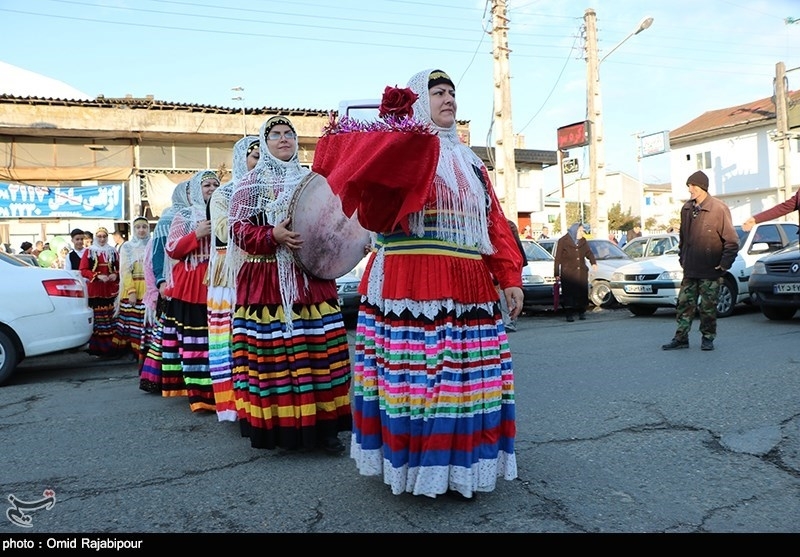 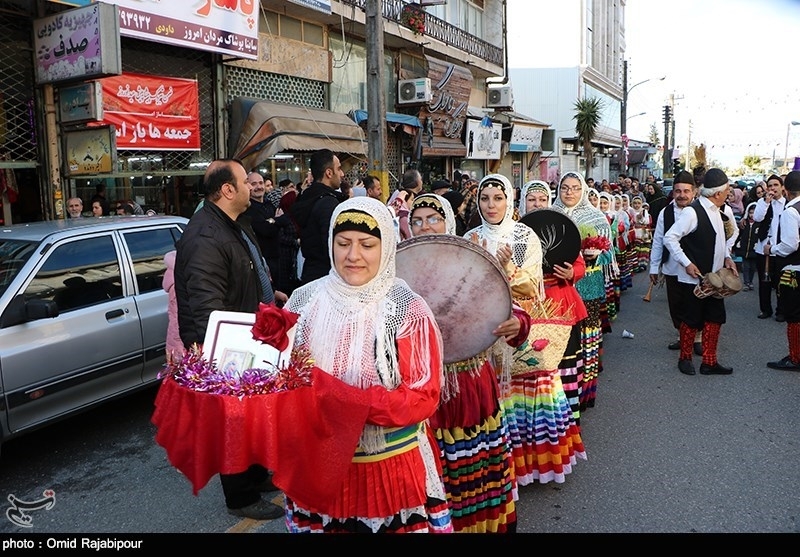 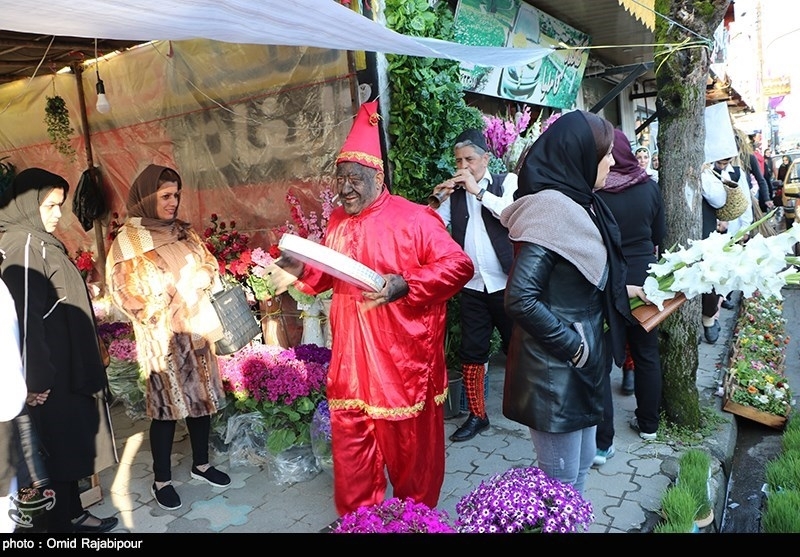 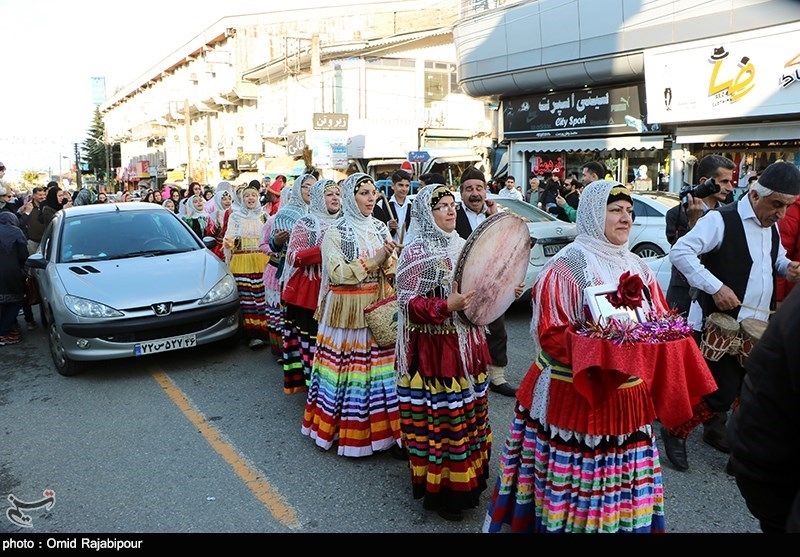 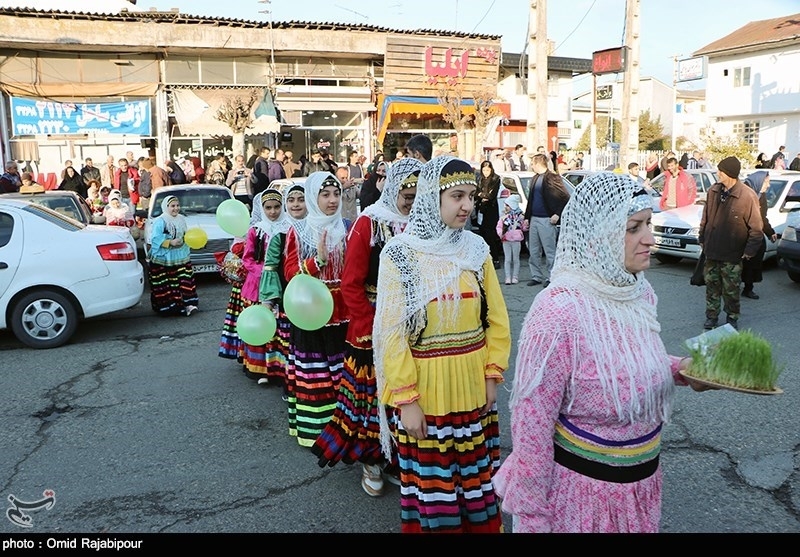 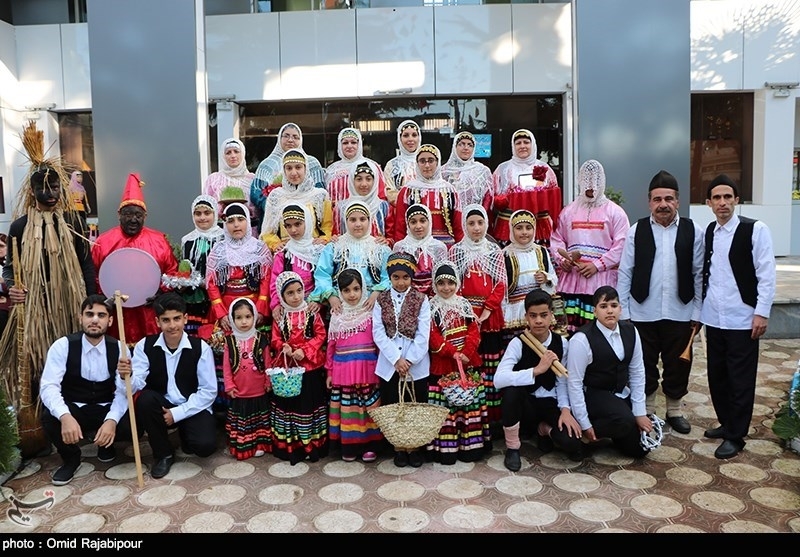 Meanwhile, public entertainers don the costumes of traditional folktale characters Amou Nowruz — literally Uncle New Day — and Haji Firooz — approximately meaning Mr. 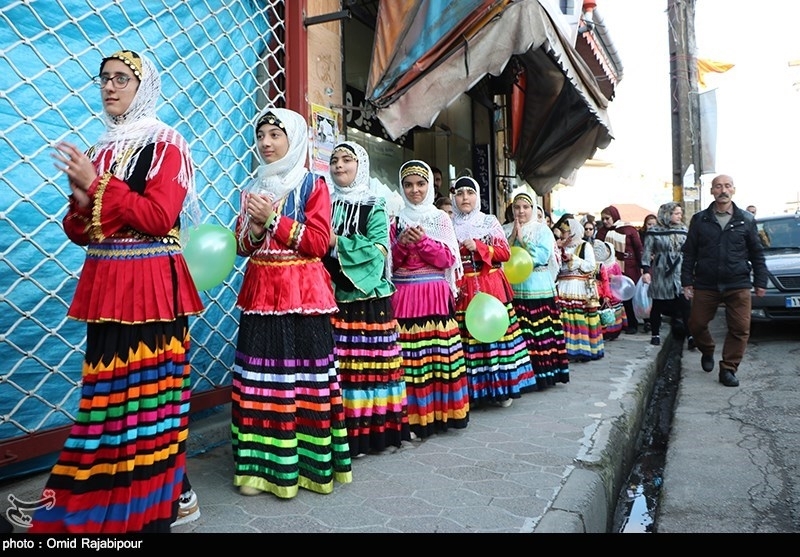 Jubilant — and hit the streets to bring yet more fun.